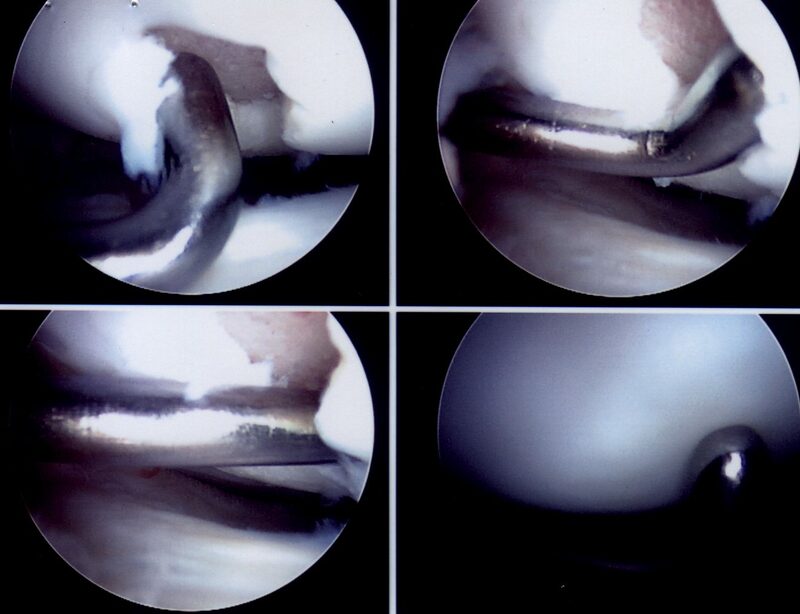 A common operation to deal with minor problems of the knee, such as meniscal tears and chondral damage. 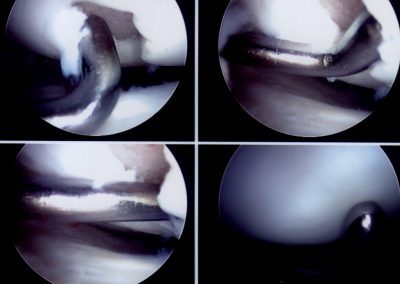 Two small keyholes are made near the on either side of the lower part of the knee cap and surgery is carried out through these keyholes with a telescope and instruments. 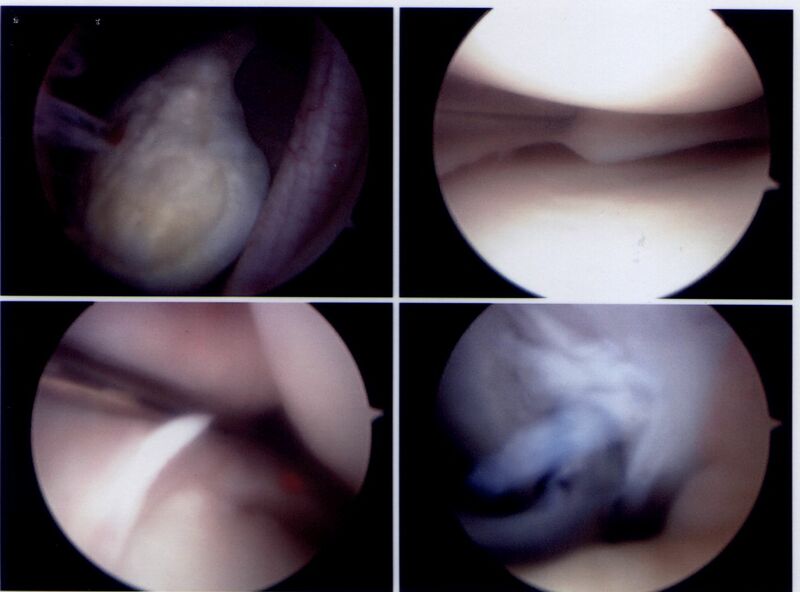 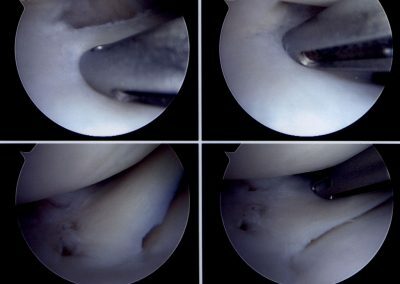 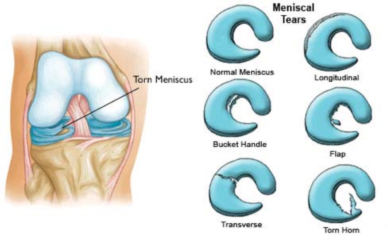 Commonly small meniscal tears are trimmed and peripheral tears that heal are repaired. 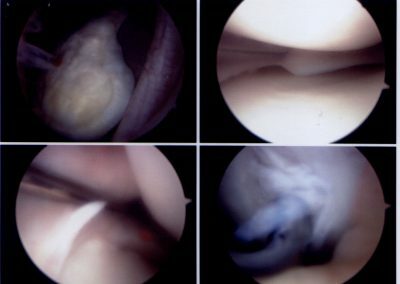 It usually takes about 20 minutes. 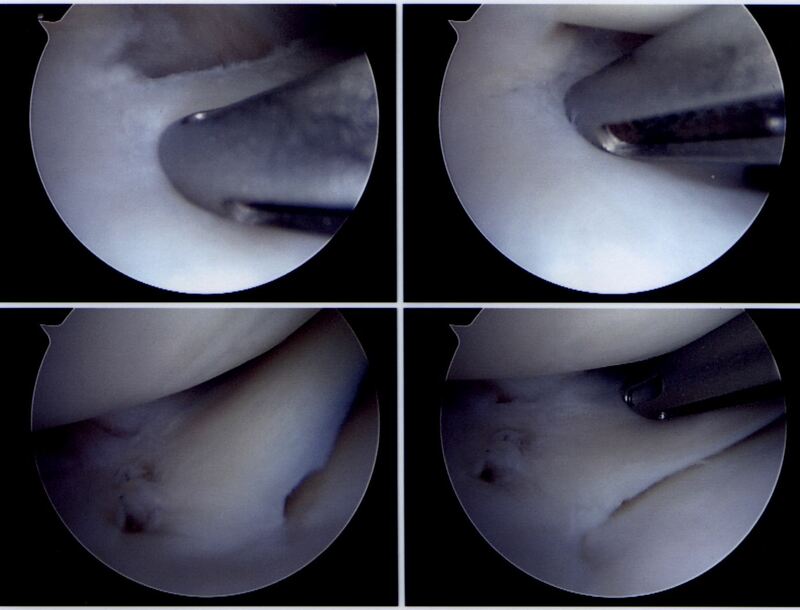 The procedure gives a wealth of information to me about the condition of the joint.